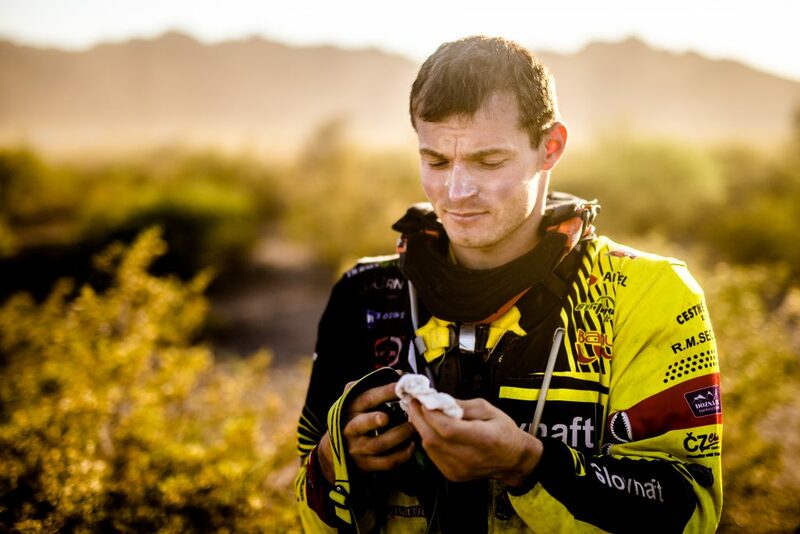 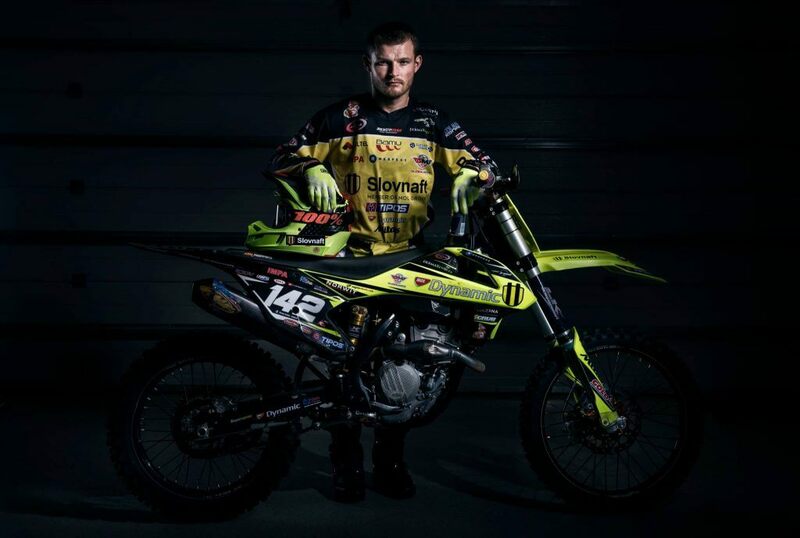 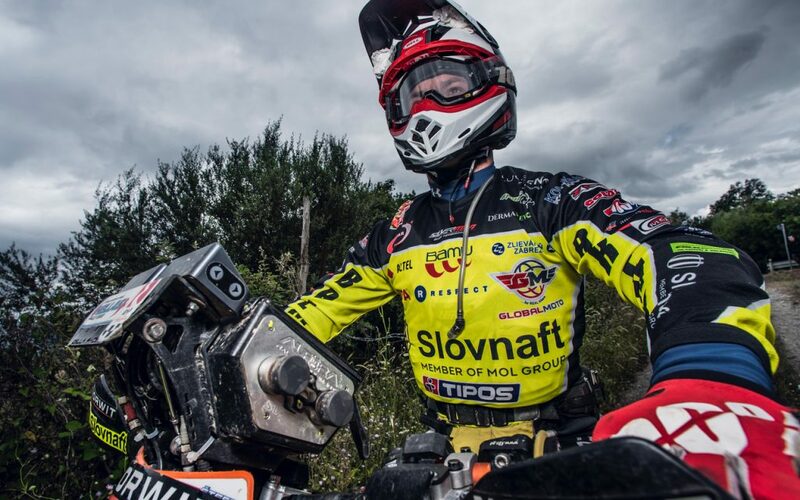 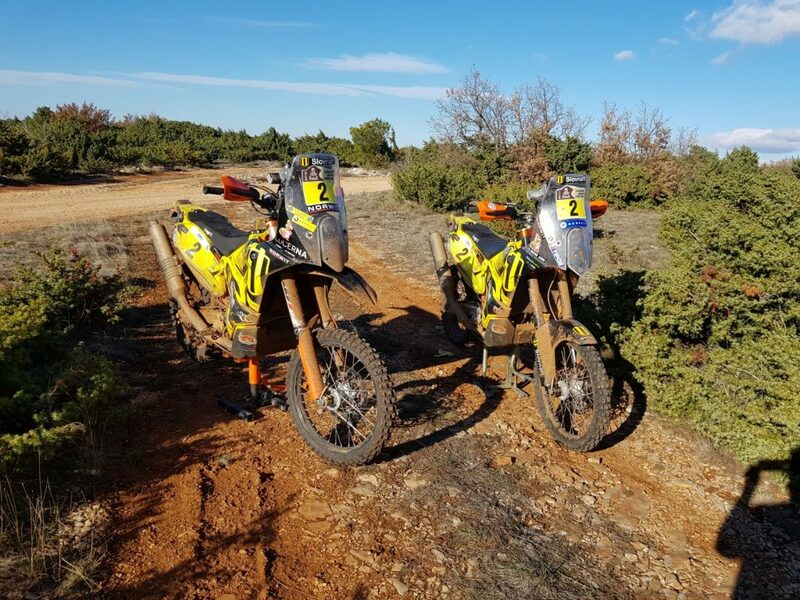 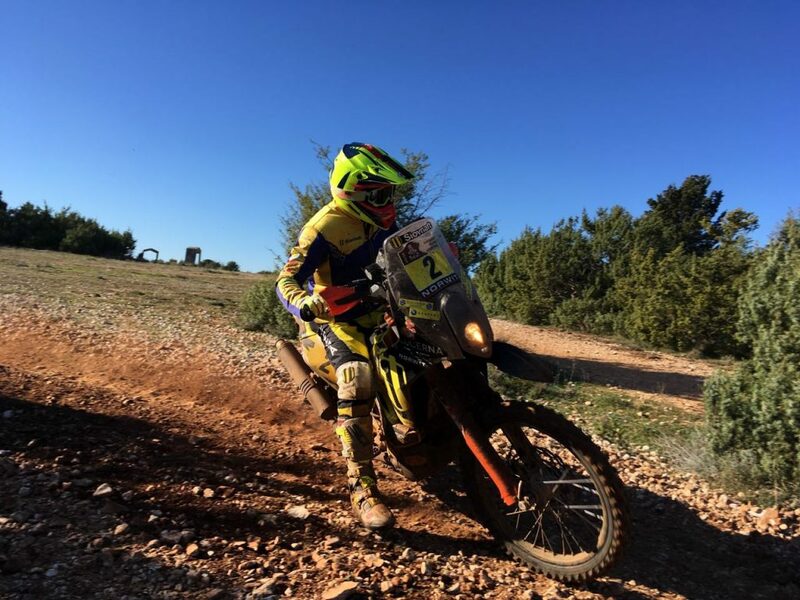 This year, the Slovnaft Rally Team has been expanded by two new members with no first-hand experience of the Dakar atmosphere. 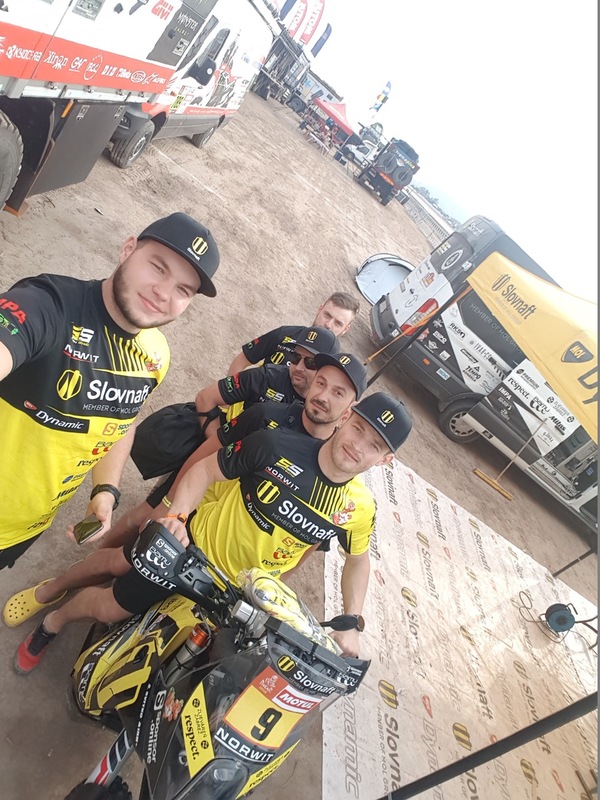 Dominik Guľáš and Dominik Žažo have had the opportunity to try out that you do have to put some elbow grease into the race. 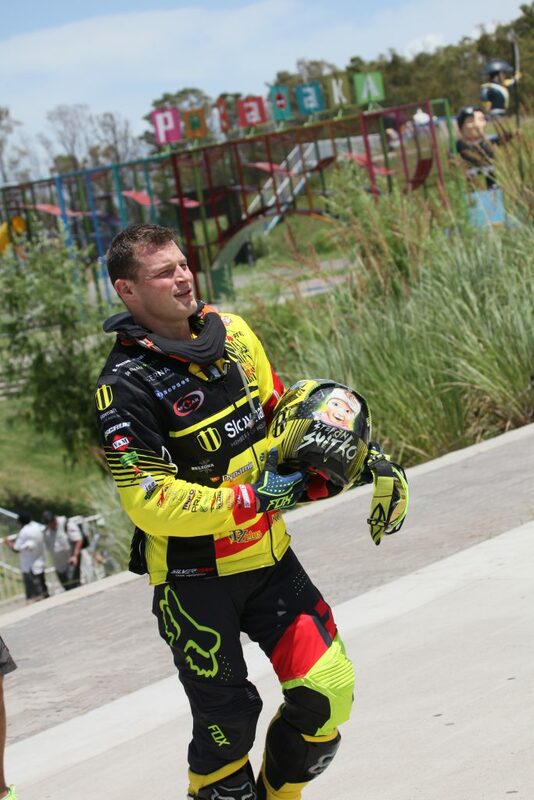 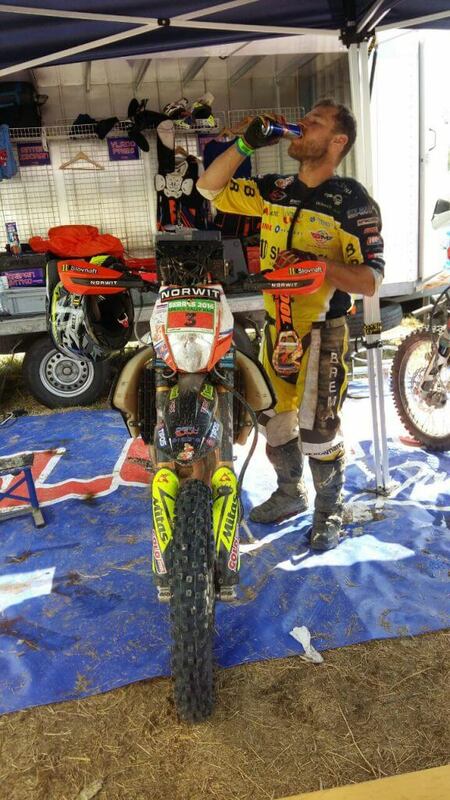 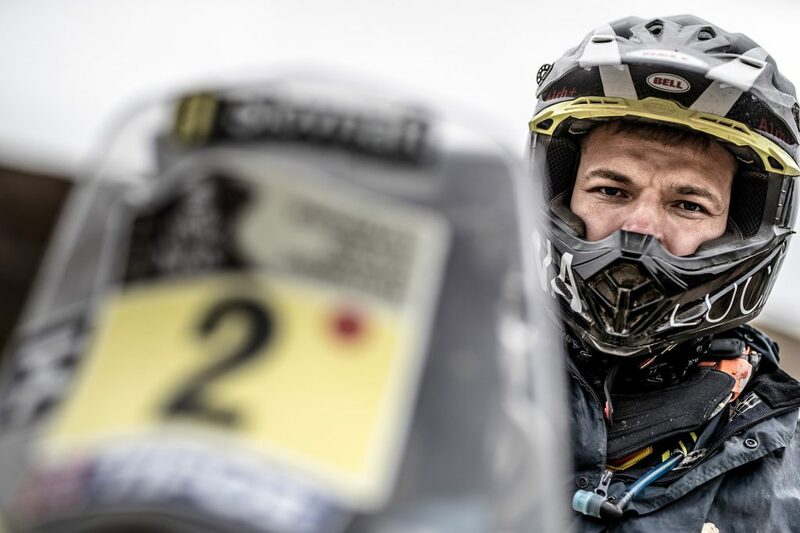 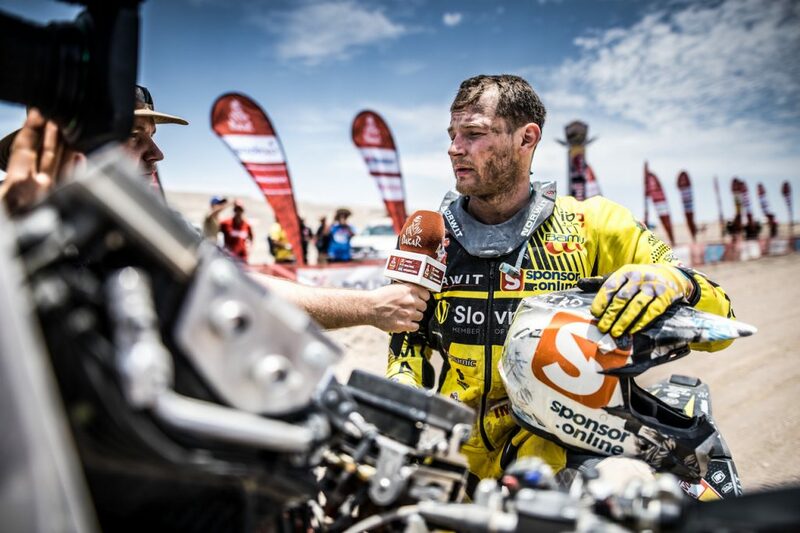 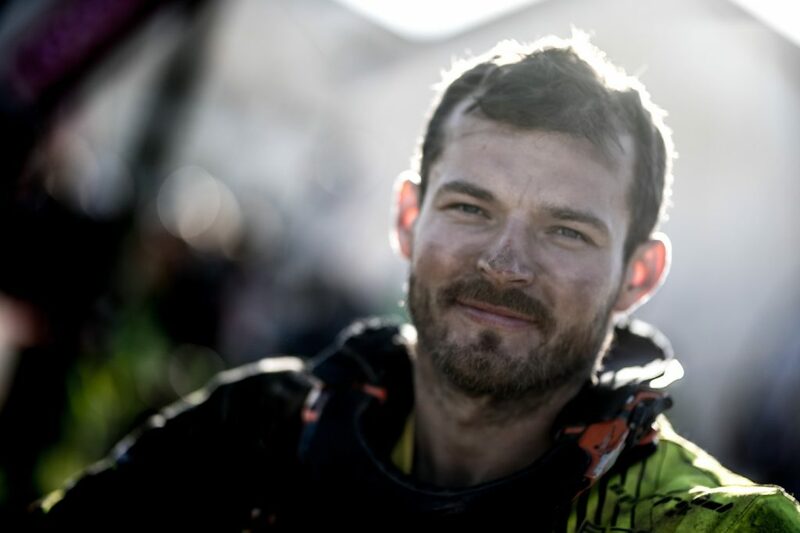 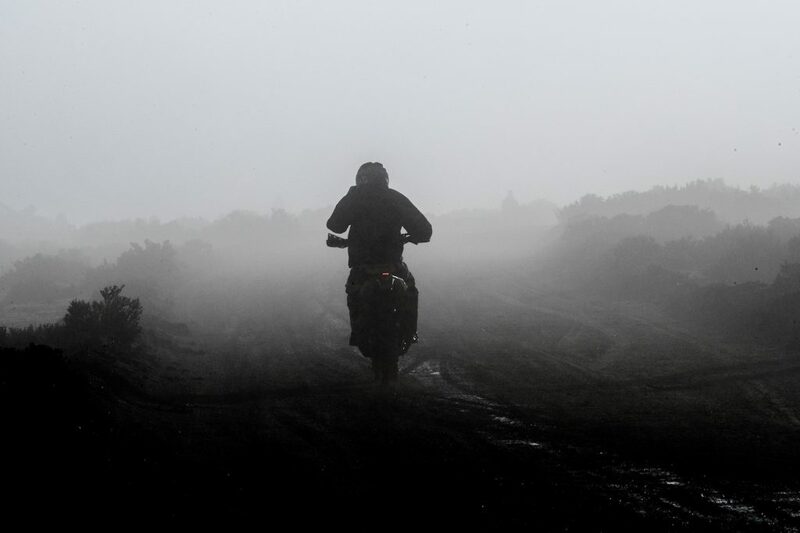 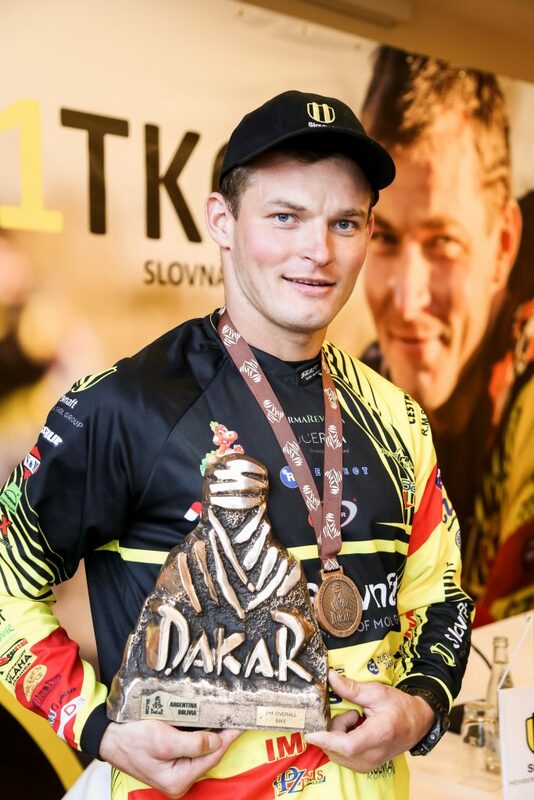 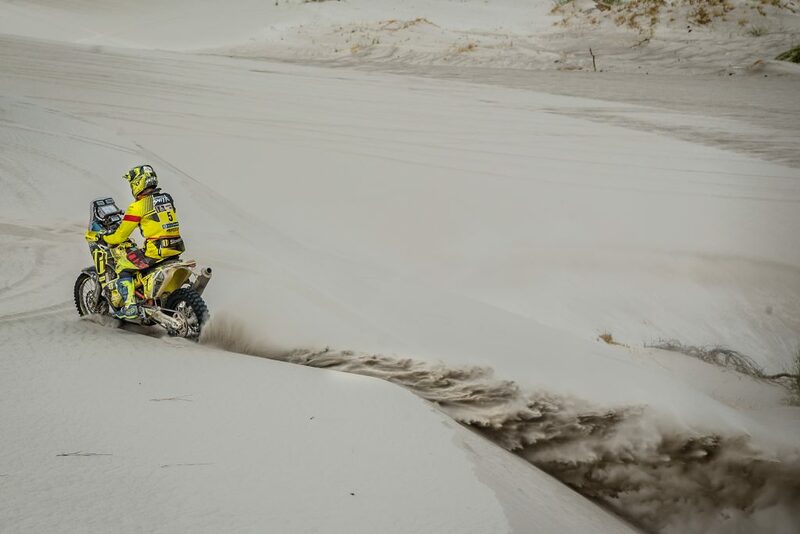 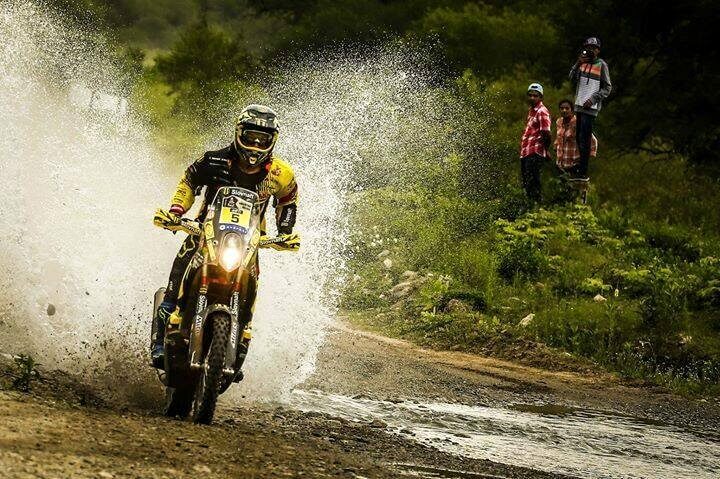 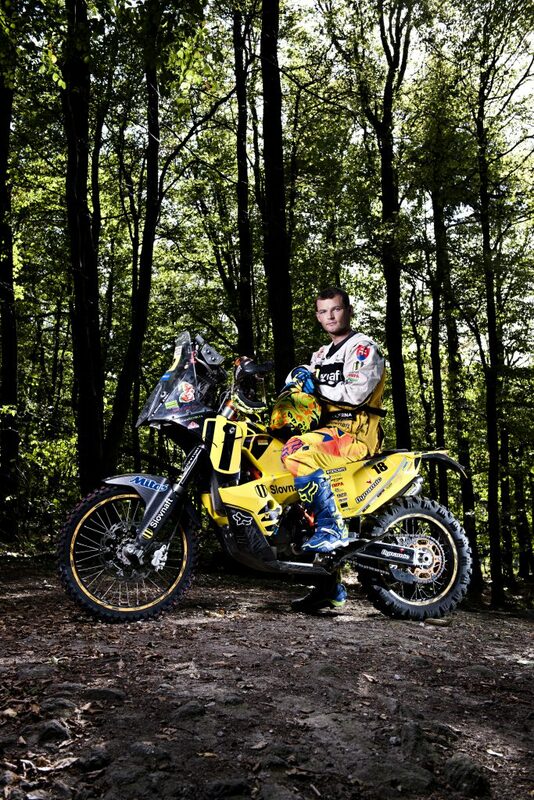 Apart from being a Dakar fan and a rugby player, Dominik Guľáš is an offroad driver, too. 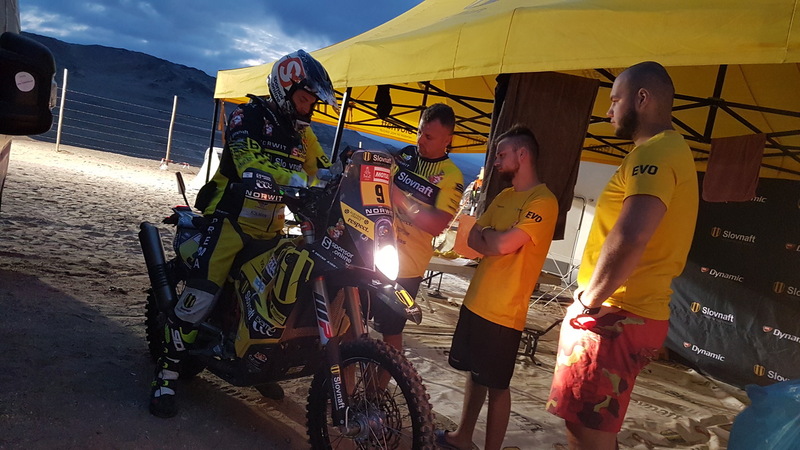 It was also this fact that made a difference in the decision-taking if he would get the post of a caravan driver at Dakar Rally 2018. 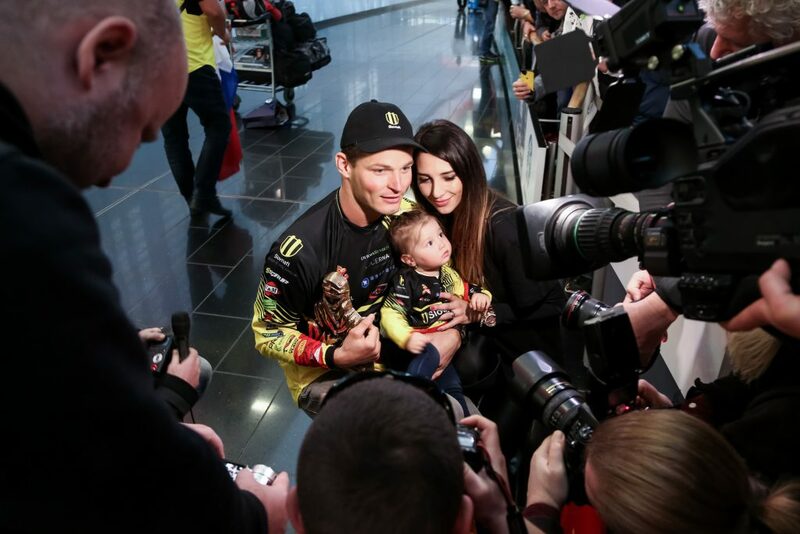 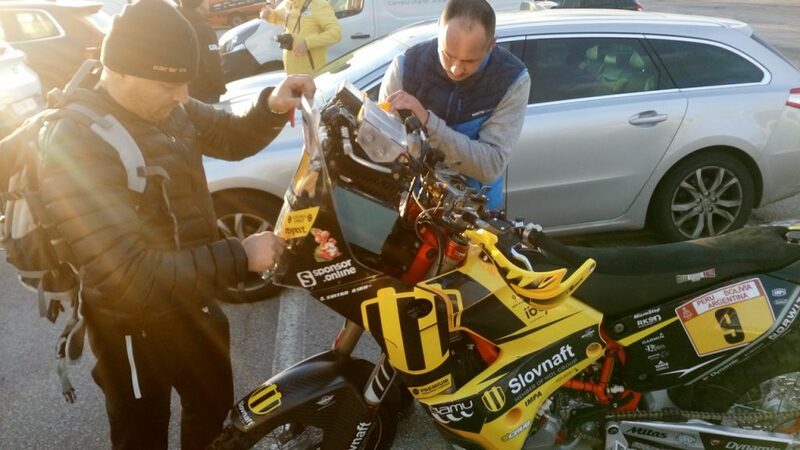 While moving in between the stages, Dominik Guľáš shared the post of the caravan driver with his friend Dominik Žažo, whom he himself had proposed for the Slovnaft Rally team. 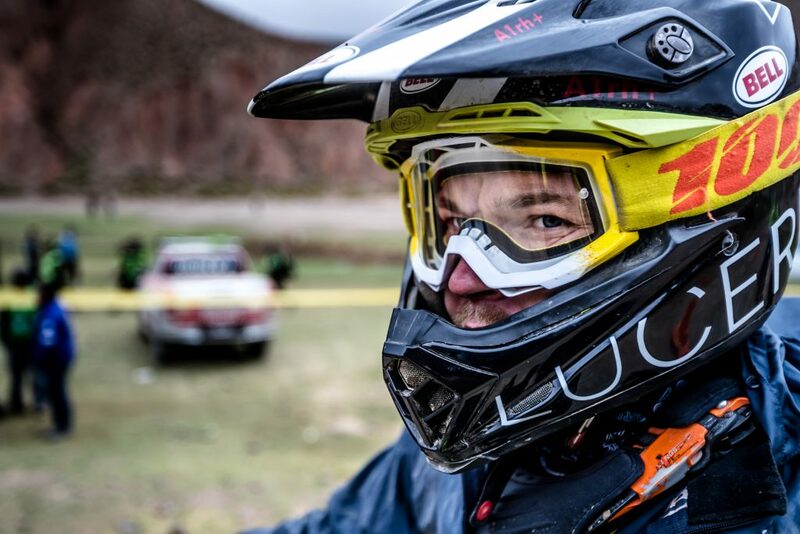 He is an amateur driver in motocross and offroad events where he would repair the car himself. 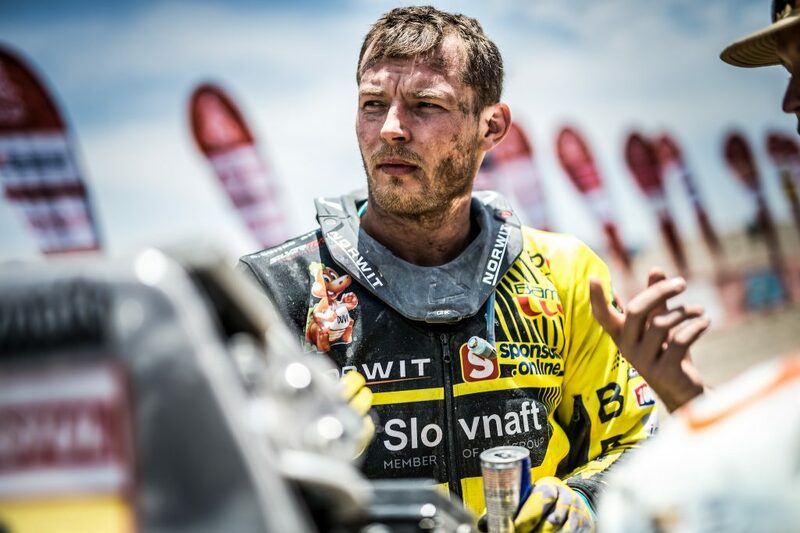 As Števo told long ago: “At Dakar, I need to have people like me nearby. 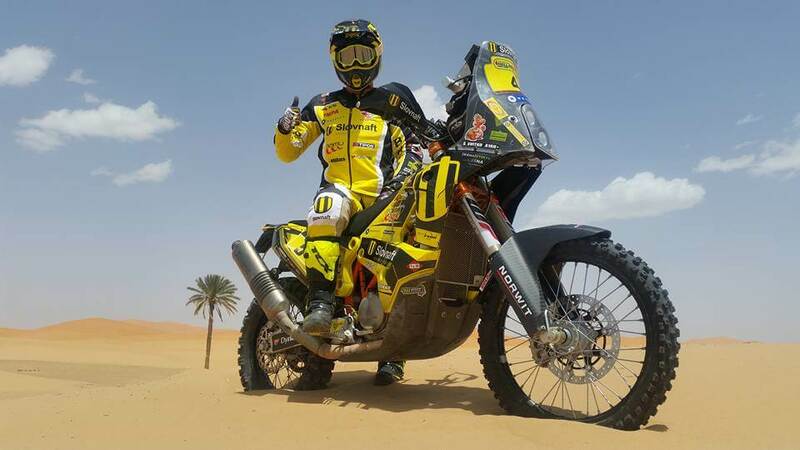 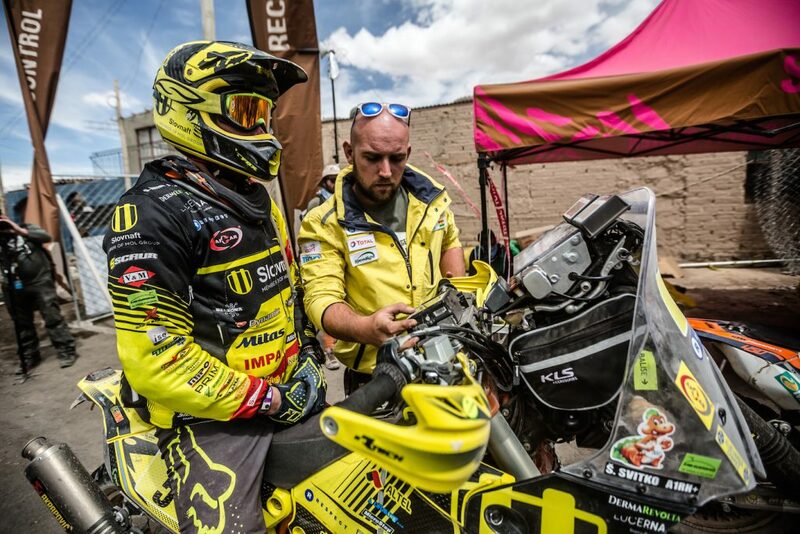 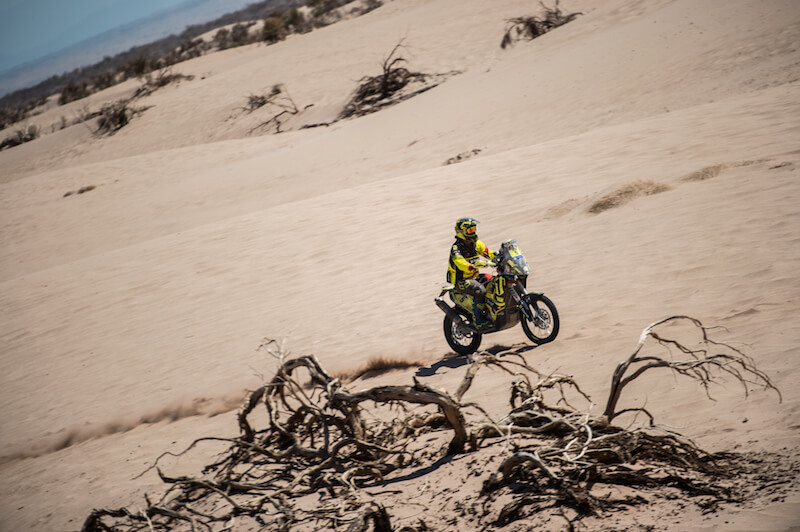 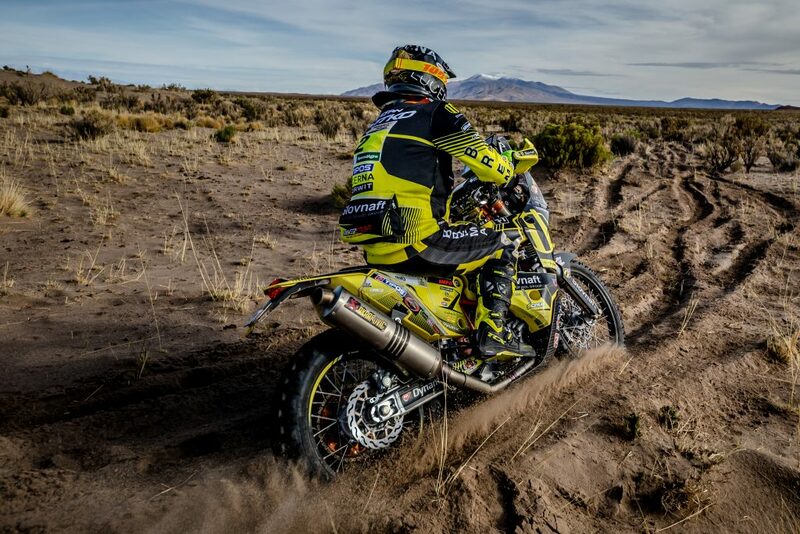 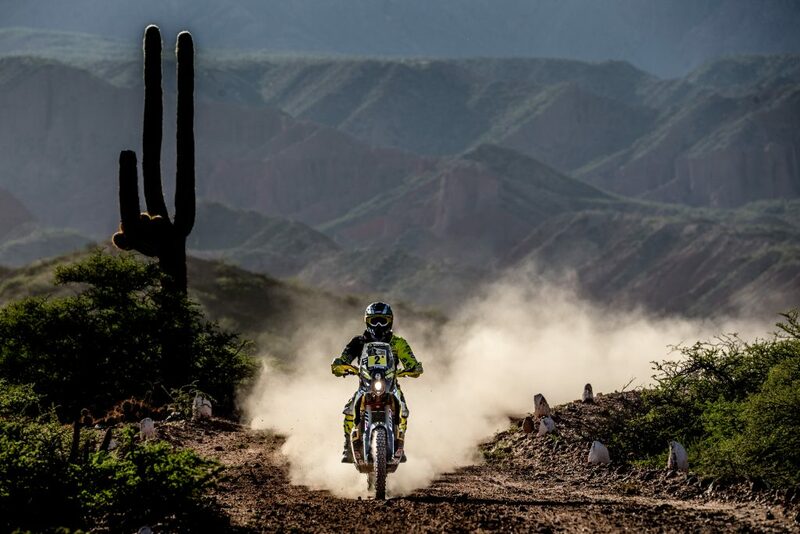 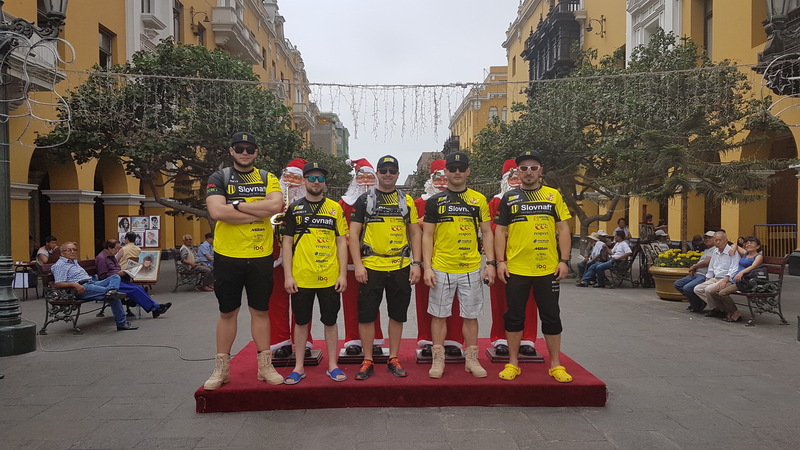 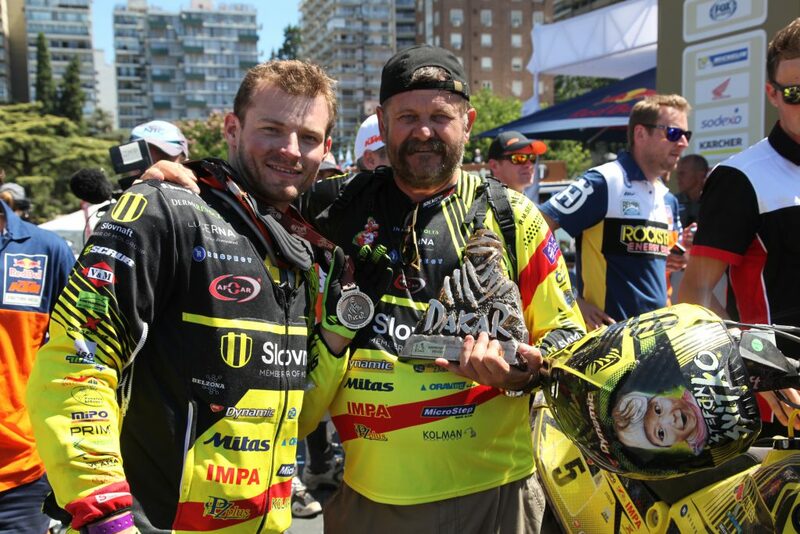 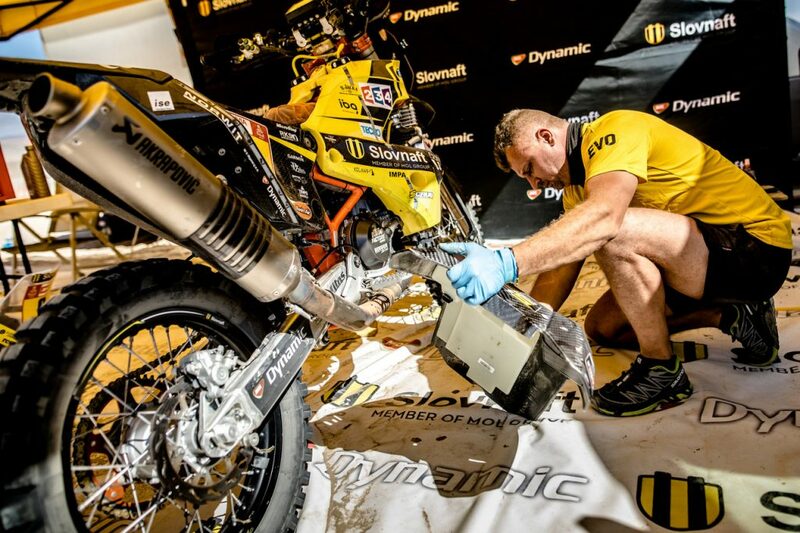 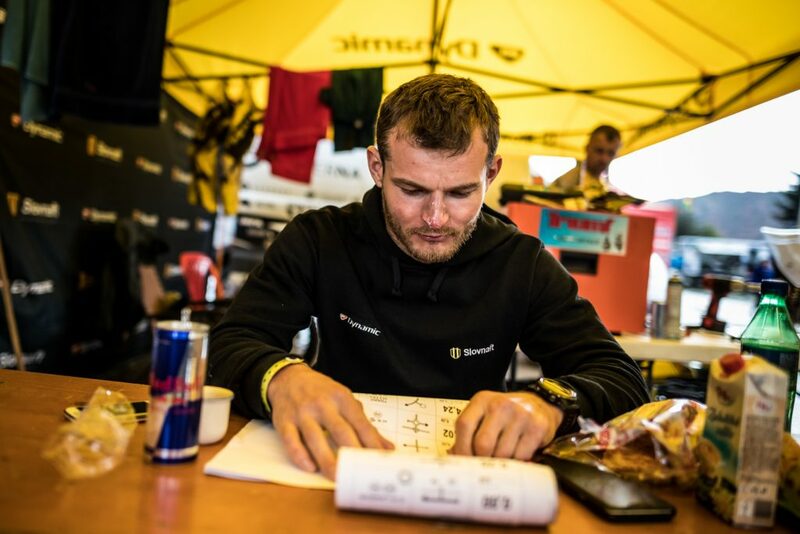 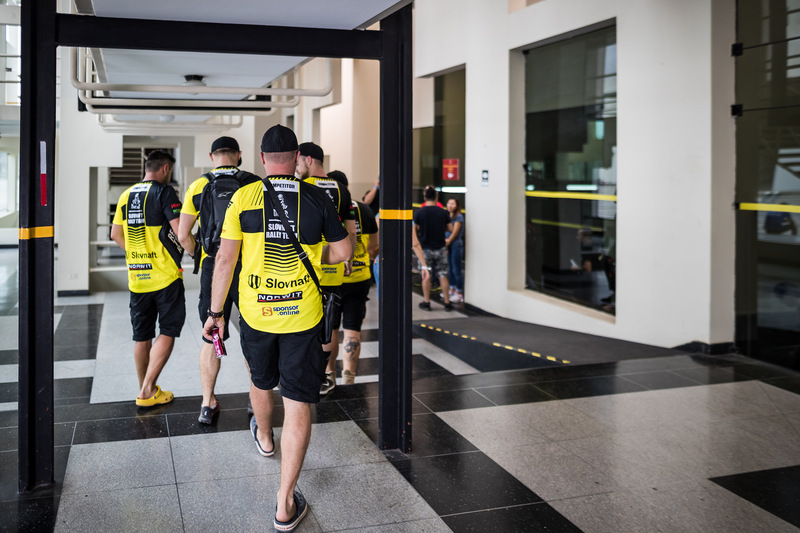 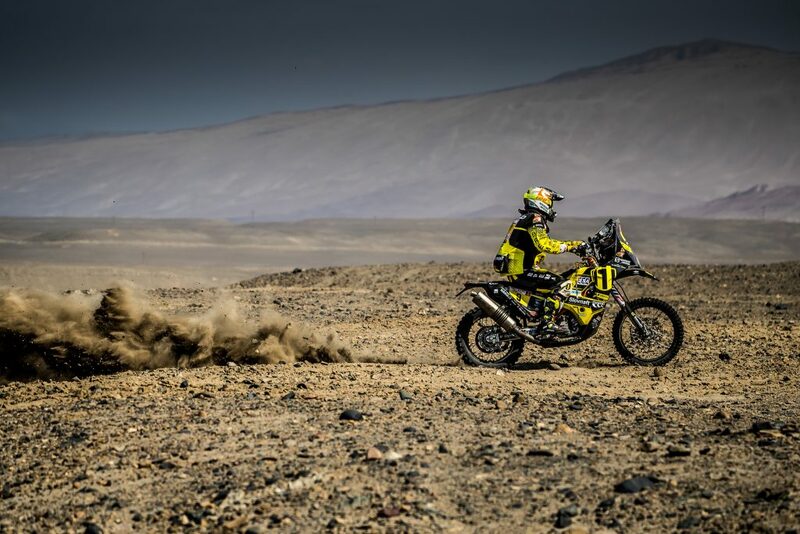 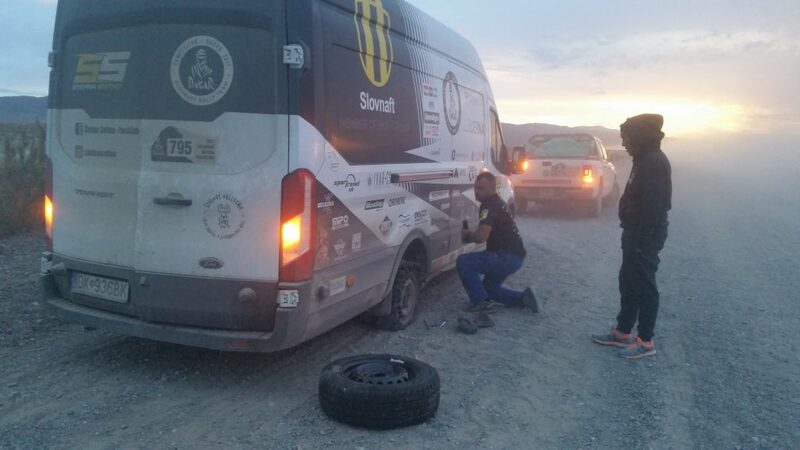 People for whom Dakar is a matter of the heart.” During the entire course of the Dakar rally, the two new helpers were guided especially by the permanent team members, the mechanic Zlatko Novosád and the manager Maroš Kubačka.